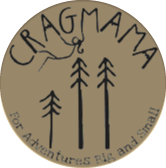 For the past 3 years, our household has relied heavily on two different carriers to see us through from point A to point B on our various family adventures – the Kelty KidCarrier (when we’re loaded down with climbing gear), and the Ergo Baby carrier (for day hikes). 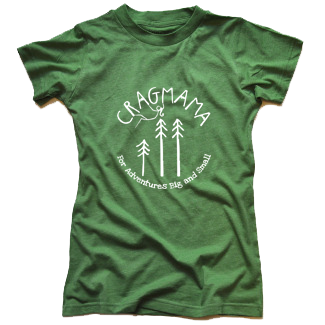 But over the past 6 months or so we’ve found ourselves that “in-between” stage, where the 3 year old crag-kiddo is transitioning from full-time rider to full-time hiker. Some days he is very adamant about hiking all by himself. Other days he just wants to ride. Most days he prefers to do a combination of the two, which is where our old faithful carriers sometimes fall short. 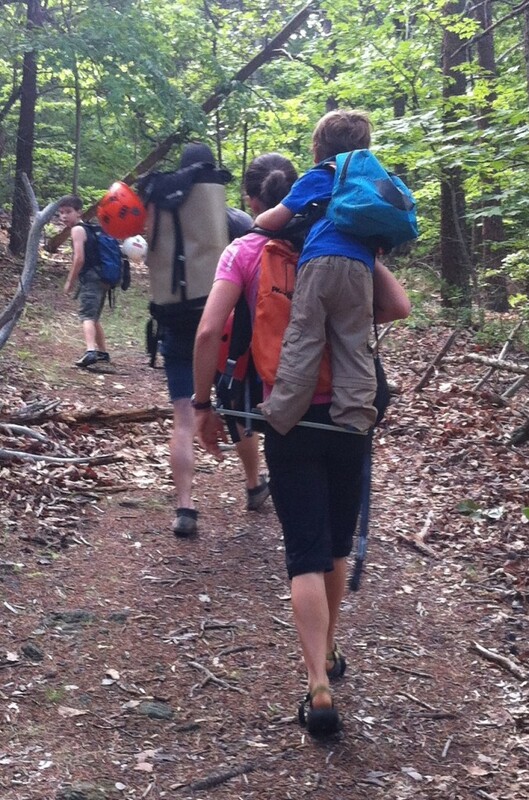 The backpack carrier is cumbersome and overkill on days where C does his own hiking. The soft carrier is perfect for when C wants a mid-hike snooze, but if he wants to rest his legs and not his eyes, he sometimes has trouble seeing around my big head. Not to mention that our days are numbered with both products, as C is only 8 pounds away from the recommended 40 pound weight limit of each. So when Wayne Lifshitz, active dad and co-inventor of the Piggyback Rider, approached me about a possible ambassadorship a while back, the timing was perfect for us “in-betweeners!” The concept of this product is so simple that you’ll probably wonder why you didn’t think of it first, but the execution of it is brilliant. This innovative carrier “functions like a backpack, utilizing a shoulder-mounted foot-bar to distribute the child’s weight (up to 60 lbs) at your core.” Meanwhile the rider stands on the foot bar and holds onto either the parent’s shoulders or handle straps (no more choke holds, as in traditional piggyback rides!). QUALITY TIME – I like feeling C’s sweet little hands on my shoulders. He is constantly patting me and talking excitedly into my ear about something cool on the trail up ahead. Being in such close proximity allows us to share a very intimate connection on the trail. BETTER VANTAGE POINT – A bird’s eye view allows a toddler a much better vantage point, especially in crowded situations with lots of grown-ups (ie parades, carnivals, etc). C rode the bar all weekend during the New River Rendezvous climber’s festival, and had no trouble seeing exactly what was going on at all times. PACKING/STORAGE – The Piggyback Rider system folds down into a tote sack about the size of a beach towel, and the whole thing weighs just less than 2.5 pounds. It’s easy to always have it on hand just in case you need it, without being cumbersome and annoying if you don’t end up using it. SAFETY SYSTEM – The safety system doubles as a backpack with a hydration system, which C absolutely LOVES. In his mind, he’s got a matching pack just like Mommy’s, and in my mind, he’s got a safety harness that clips into my shoulder straps should his feet slide off the bar. For the record, the safety buckles are in close proximity to the child’s hands, so in theory a child could possibly unhook themselves, maybe even without the parents knowing. In fact, a fellow blogging friend of mine had this happen. Because of his experience, every time C steps onto the bar I reinforce the idea that the buckles need to stay fastened to keep him safe. So far we haven’t noticed C so much as even touching the buckles, and we feel very secure with him riding the bar. ACTIVE TRANSPORT – Although he’s tethered in to me or his Daddy while riding, the harness is really just for backup, as all of his weight rides along the bar during motion. While it’s not a difficult task, all of the tiny adjustments and balance checks his body does subconsciously to stay on the bar make for a great workout for his little core muscles. NOT GOOD FOR NAPS – Though he still does at home, C rarely naps at the crag anymore. But after a long day of climbing, he usually crashes the minute he stops moving…which is usually whenever he’s ready for the carrier on the hike out. Because the Piggyback Rider requires effort on the part of both walker AND rider, it’s not great for a child who really needs a nap rather than just a break. MINIMAL STORAGE SPACE – C’s harness backpack contains a 1L hydration bladder, as well as pockets for snacks and other essentials. But if it’s just you and your kiddo, you’d be hard-pressed to find enough room for food/water for an entire day’s hike. (If you’ve got someone else with you that can carry a normal backpack, however, it’s a moot point.) If your destination involves lots of heavy gear (ie climbing, backpacking), the Kelty still reigns king. BOTTOM LINE – The Piggyback Rider is PERFECT for situations where your child will be doing a combination of walking/riding – short hikes, walking downtown, parades, fairs, festivals. It is not ideal for scenarios where the parent will be doing most of the carrying over long distances, or needs extra storage space for gear. One of the perks of being a Piggyback Rider Ambassador is that we get our products for free…but rest assured, everything expressed in this post is our family’s honest opinions. 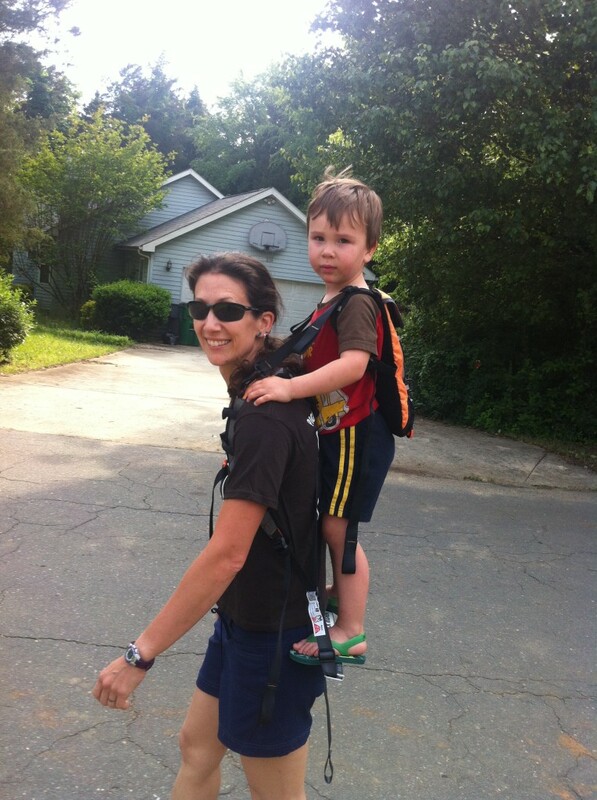 This product has been enjoyable for the whole family (definitely one of C’s favorite modes of transportation these days! ), and we would wholeheartedly recommend it to a fellow “in-betweener” family! Another perk of being an ambassador is that I’ve got a nifty little discount code for free shipping that I can give to whomever I want! In the interest of full disclosure I should probably say that I get a tiny kickback off any sales with my code – so it’s sort of like an “I scratch your back, you scratch mine” kinda thing. : ) Anyway, the code is CRAGMAPBR. (And trust me the code has NOTHING to do with my taste in beverages…) To use it all you have to do is shop around in Piggyback Rider’s online store, put some items in your cart, and type in the code when prompted – and voila, free shipping! What’s everyone else’s carrier of choice for the “older kid” set? It seems like we almost need an entire fleet to cover all your adventures! Hi Erica! Thank you for this post. 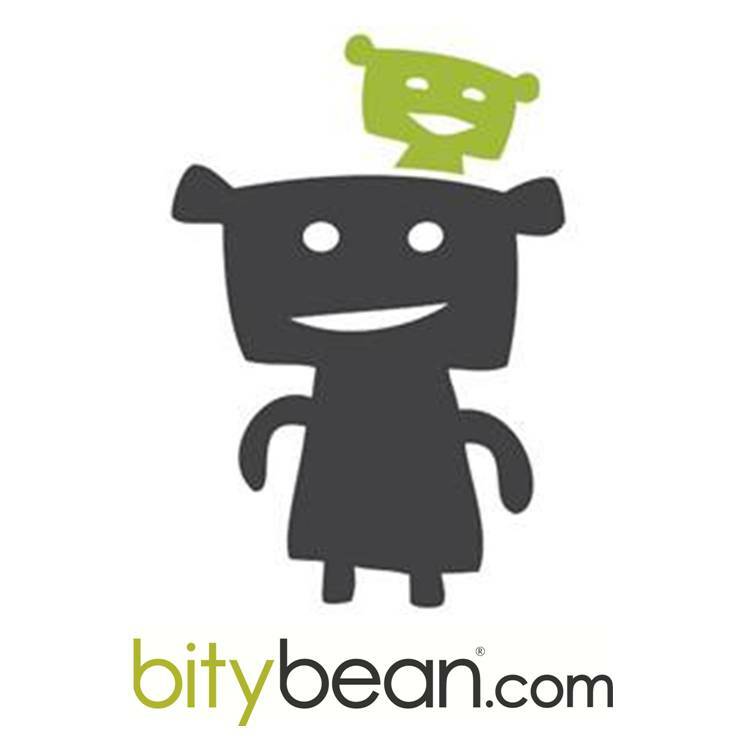 I am a HUGE fan of your blog and have been following it since our son was born last March. 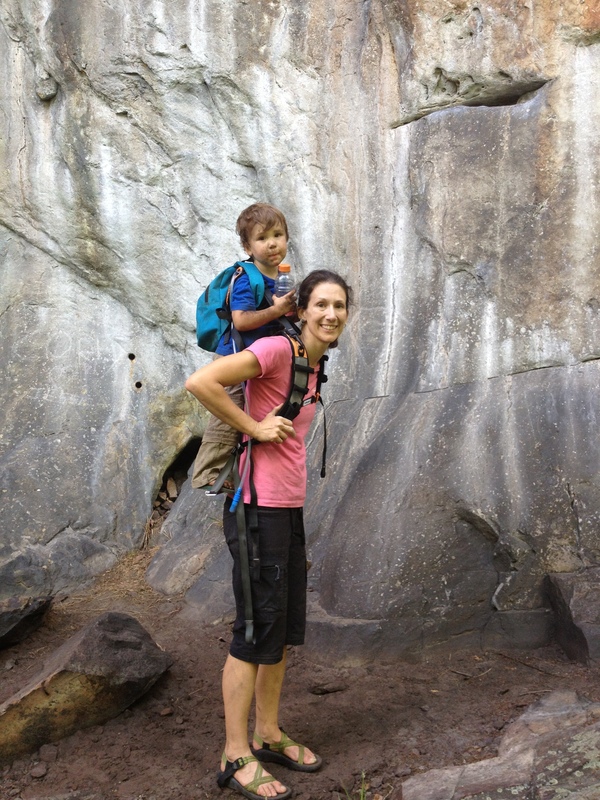 You have so many good tips about climbing with a baby and it has helped it out quite a bit over the past year. 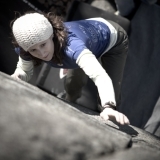 We are an avid climbing family and we live out in St. Louis, MO. We usually climb at Jackson Falls, Illinois, Red River Gorge, and Horseshoe Canyon Ranch. In fact, I think we may have a mutual friend…Dan, the climbing photographer! 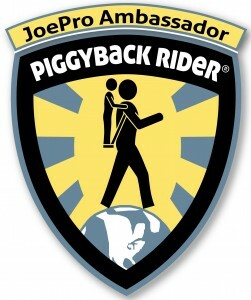 The Piggyback Rider sounds like a smart idea and a great design. Micah is currently riding in an Osprey Child Carrier and absolutely LOVES it. When he gets a little older and starts to outgrow it, we will definitely be looking into getting a Piggyback for him. We, too, love the Piggyback Rider for that in between stage and have used it quite a bit. 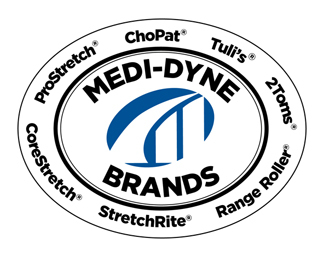 But, also agree that we would love to have it newly designed to include a waist belt that could shift some weight off your shoulders. Great review! Will definitely consider this when Abby gets older. For now the Ergo is our best friend for outdoor activities.